The current interest in the position of women reflects their economic importance. Equally important is the recognition of this in a literature examining the rapidly changing lives of women. This book critically assesses much of this literature and contributes to it by offering an explanation of women's labour market participation. 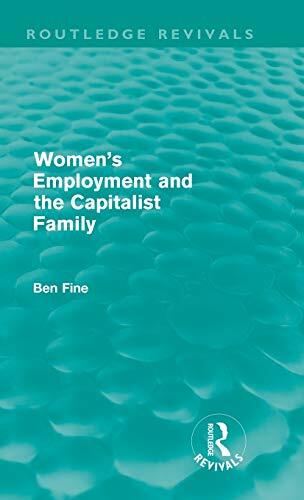 In order to explain the timing of women's increasing dependence on waged work the author draws upon demographic and historical factors, such as the drive to mass-consumption through factory production, itself associated with women entering the labour market. 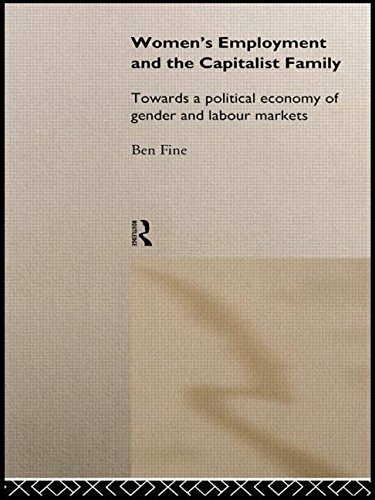 But the issues are also addressed theoretically and the author considers the shortcomings of the domestic labour market debate and the patriarchy theory. 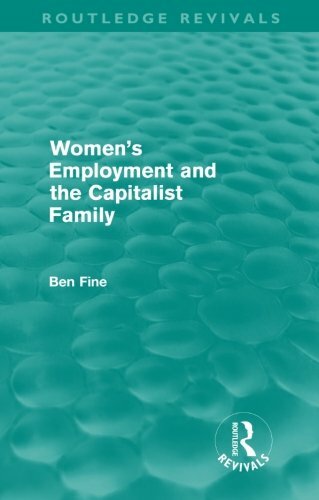 While the economic issues associated with women's work form the central focus of the book, it also considers the non-economic factors by taking an interdisiplinary approach. 2. Women's Employment and the Capitalist Family: Towards a Political Economy of Gender and Labour Markets. 3. Women's Employment and the Capitalist Family: Towards a Political Economy of Gender and Labour Markets.